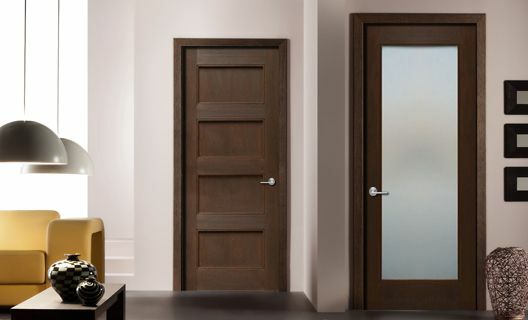 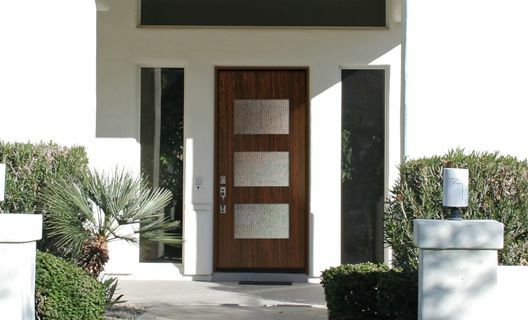 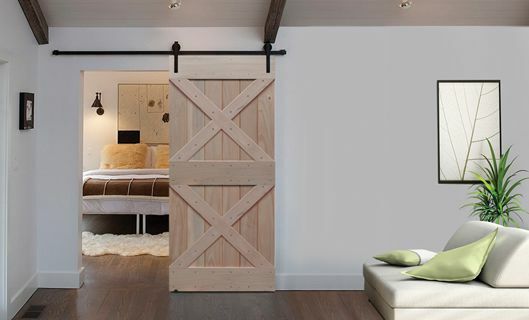 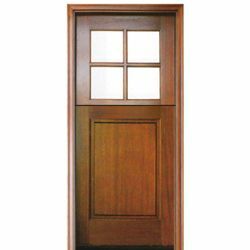 DSA Doors offers a unique selection of wood doors ranging in styles from rural traditional to urban modern. 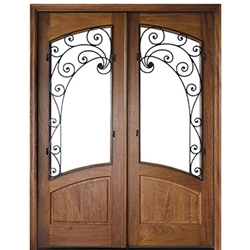 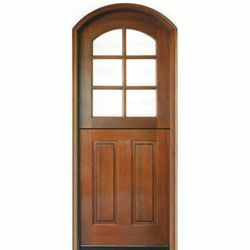 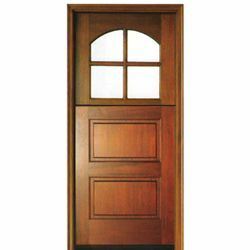 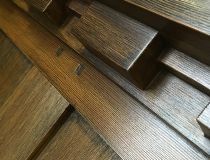 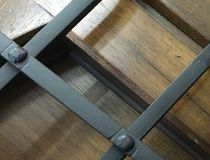 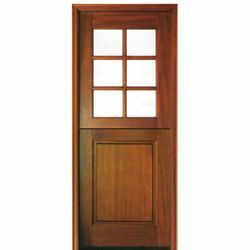 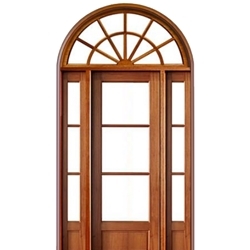 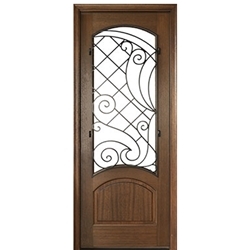 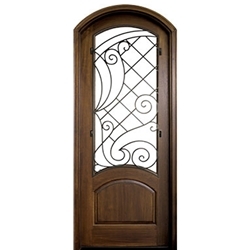 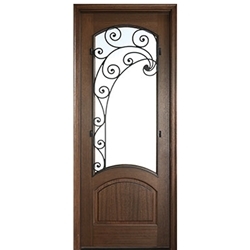 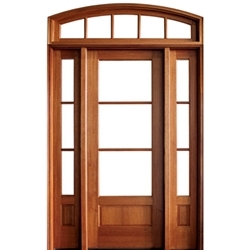 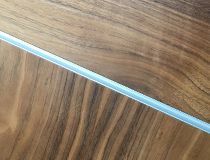 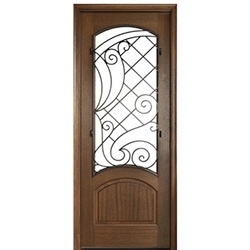 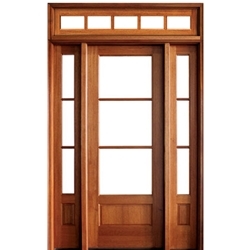 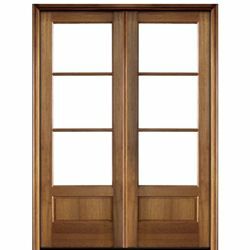 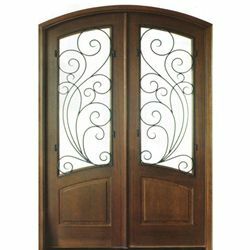 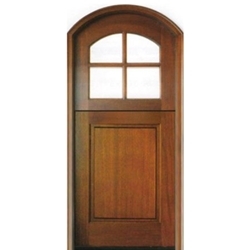 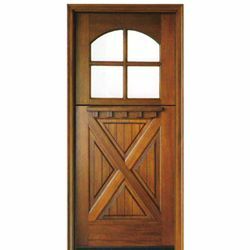 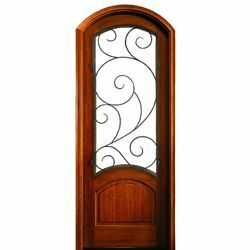 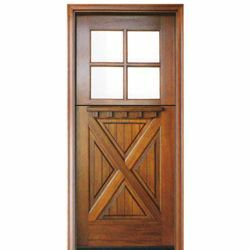 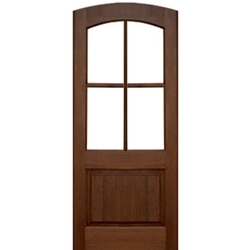 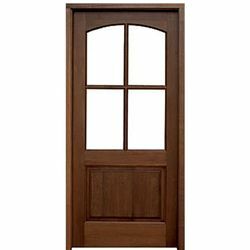 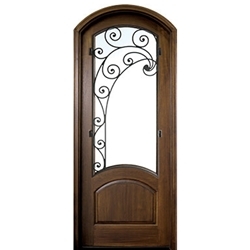 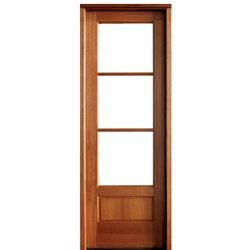 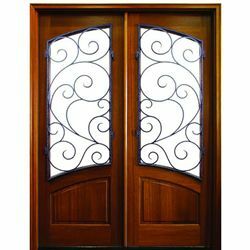 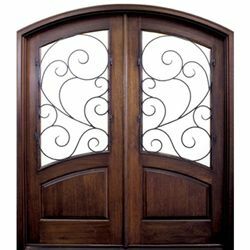 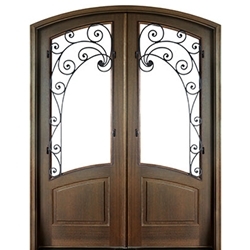 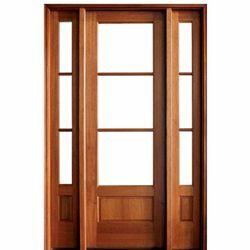 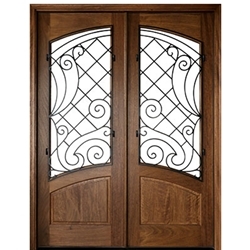 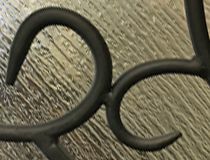 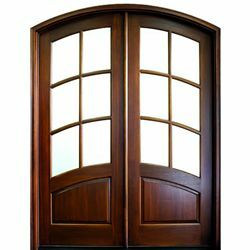 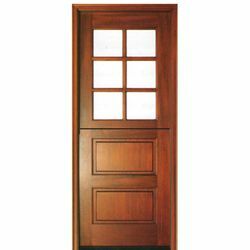 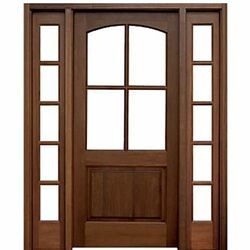 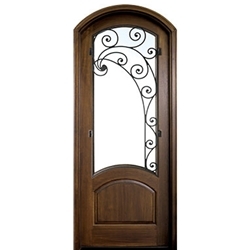 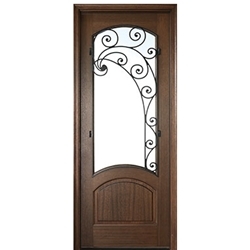 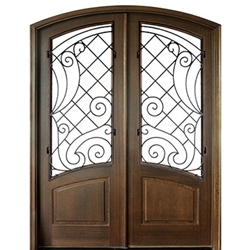 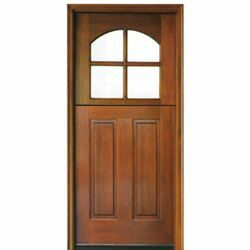 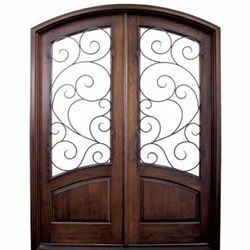 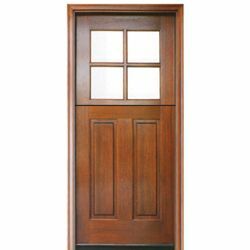 Their selection of high quality doors are made in Mahogany, Oak, Walnut, Knotty Alder and Malapoga. 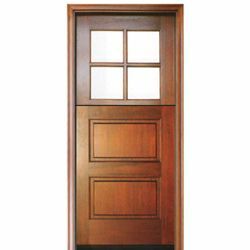 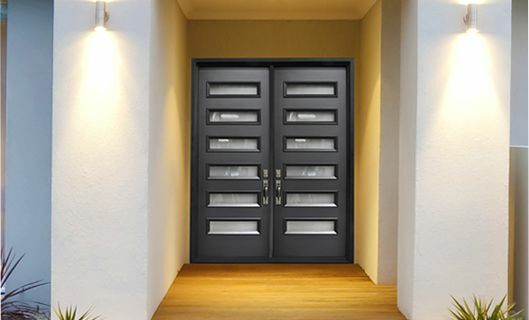 DSA Doors designs include entry doors and French doors, ironwork decorated doors, modern doors, as well as doors to fit any home. 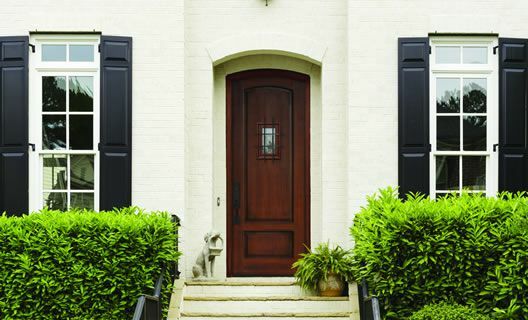 Buy your next door from us and you know you’ll get the best prices, service and warranty.